Thank you Lenore. Padmini (South Indian dancer and actor) is known for the expressiveness in her dances. Thank you so much Ramon. 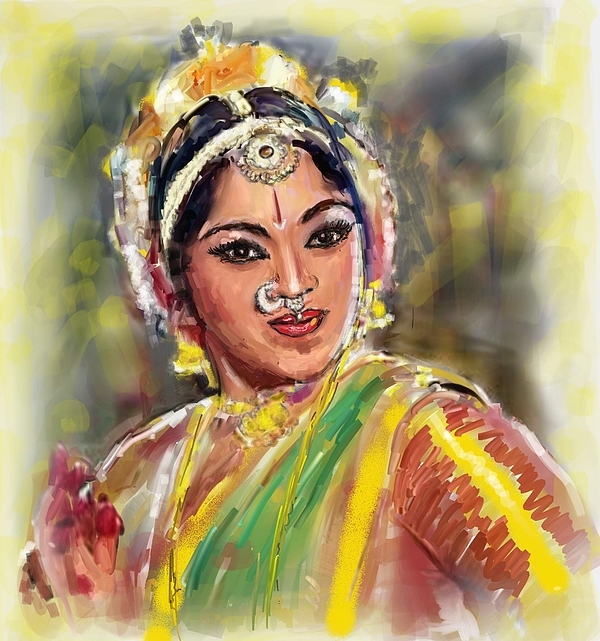 Thank you Sethu Madhavan. :). 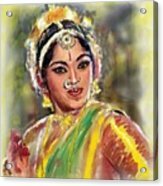 This is a derivative digital painting of South Indian actress Padmini in the classical movie 'Thillana Mohanambal'. In this movie she has acted and lived as the dansuese that she really was. 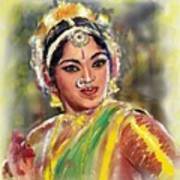 Here she portrays the 'Bharathnatyam'- Indian classical dance form. 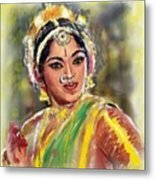 South Indian movies are popularly known as 'Kollywood' movies.